Important Information: As the UK distributor for MidMade we can only sell to the trade. If you are a domestic customer please use the Where To Buy page to contact one of our retailers. 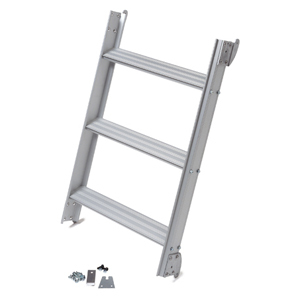 From time to time you may need to replace a part on your MidMade ladder system, we’ve listed the most popular parts on this page. 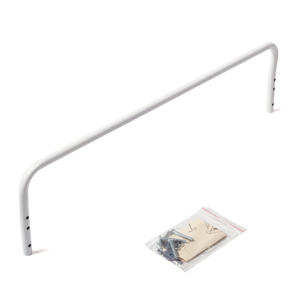 Attractive white coated aluminium handrail for use with all MidMade ladder systems. Supplied complete with required fittings. Steel handles for opening and closing all MidMade hatches. 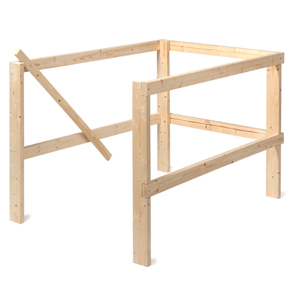 Available in two lengths: 800mm (standard) and 1050mm (especially useful when using an extension piece). 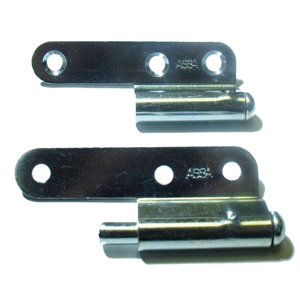 This lock/catch is the replacement part for older MidMade LEX loft ladders systems. 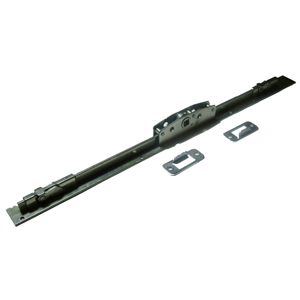 It is important to measure your existing lock/catch to ensure you select the correct replacement – this lock/catch measures 85mm from side to side. 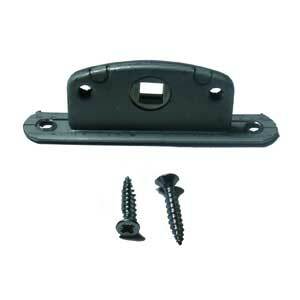 This lock/catch is the replacement part for newer MidMade LEX loft ladders systems. 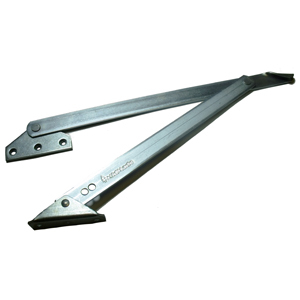 It is important to measure your existing lock/catch to ensure you select the correct replacement – this lock/catch measures 110mm from side to side. 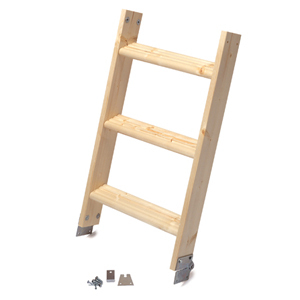 This lock/catch/espagnolette is the replacement part for MidMade LUX loft ladders systems. 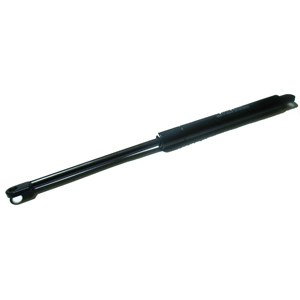 Replacement gas piston for LUX ladder systems. This piston has a smaller form factor than the pistons used on the older LUX models, so a retro-fitting kit and instructions are also supplied as standard. 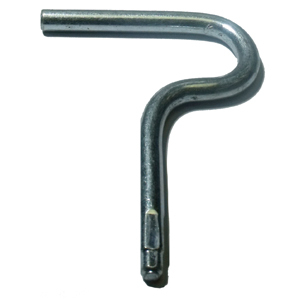 Fittings pack required for replacement of the gas piston on a MidMade LUX ladder system. 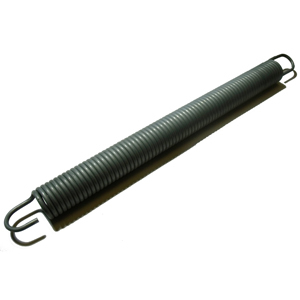 Replacement spring for MidMade LEX ladder systems. 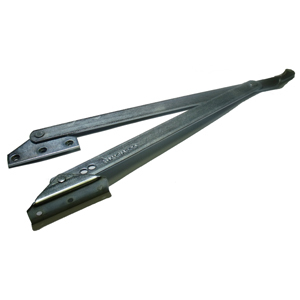 120mm long handle for use with all MidMade inspection hatches. 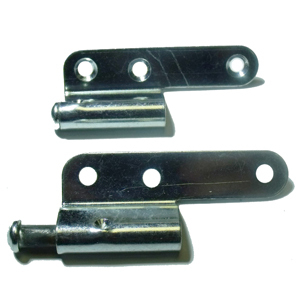 Replacement hinge for use with timber folding loft ladder sections. 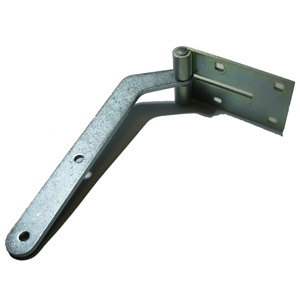 Replacement left-side hinge for use between the hatch and LEX ladder. 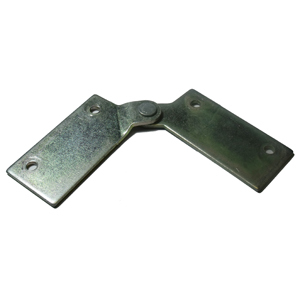 Replacement right-side hinge for use between the hatch and LEX ladder. Replacement hinge for use between the hatch and LUX trapdoor. 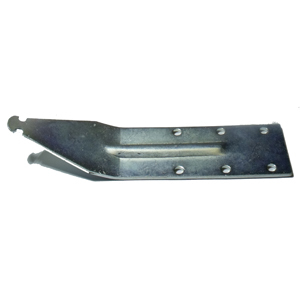 Replacement right-side hatch holder for us with LEX loft ladder systems. 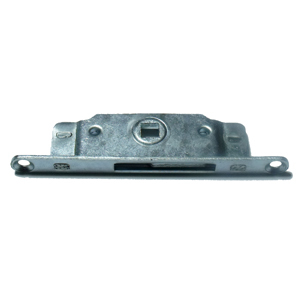 Replacement left-side hatch holder for us with LEX loft ladder systems. 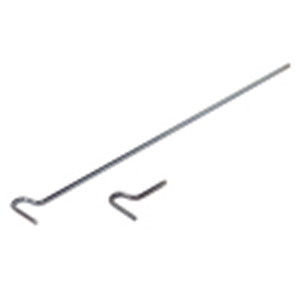 Replacement bracket for attaching the balancing spring to the loft hatch on LEX systems.